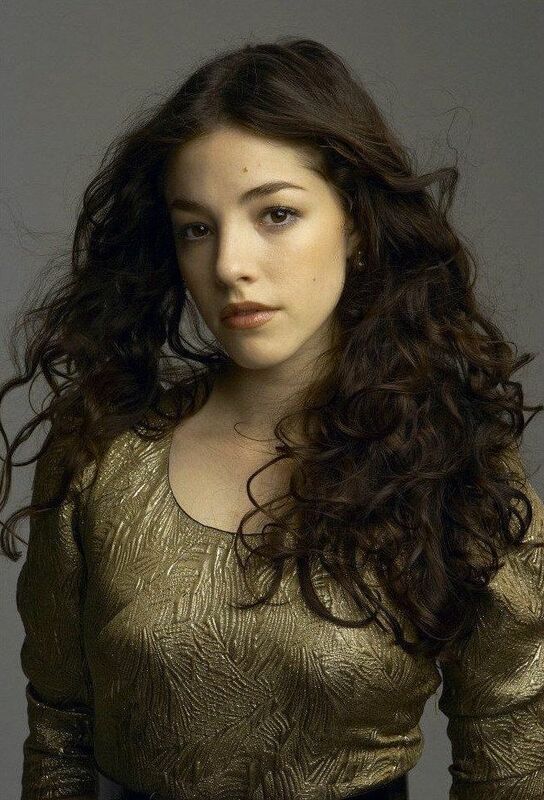 Olivia Jo Thirlby (born October 6, 1986) is an American actress. She is best known for her roles as Leah in the comedy-drama film Juno (2007), as Natalie in The Darkest Hour (2011) and as Judge Cassandra Anderson in Dredd (2012). In June 2008, Thirlby was described by Vanity Fair as a member of "Hollywood's New Wave". Read more on Wikipedia.